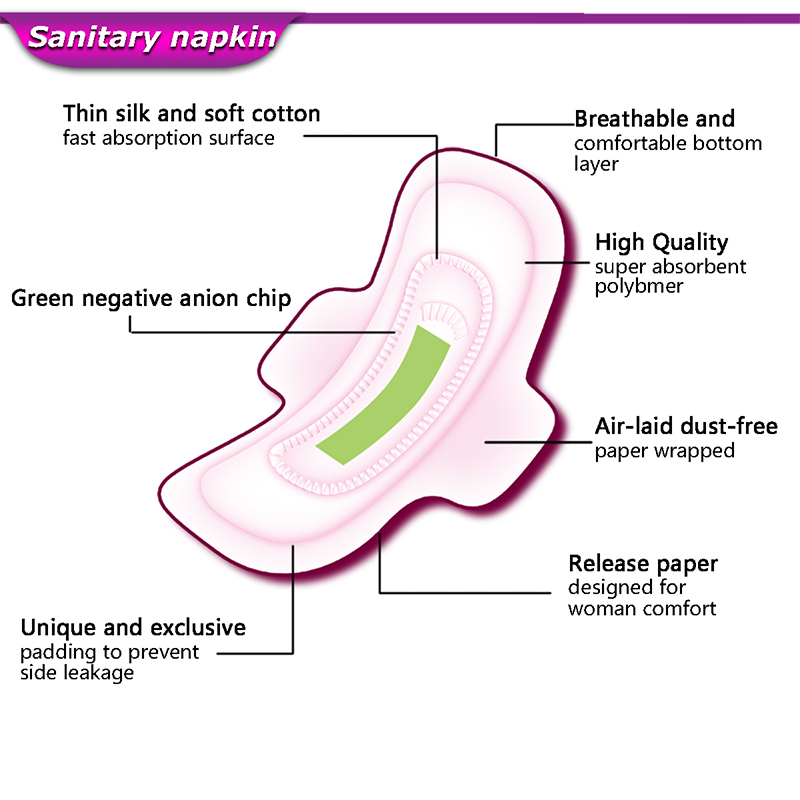 Different types of sanitary pads to choose! 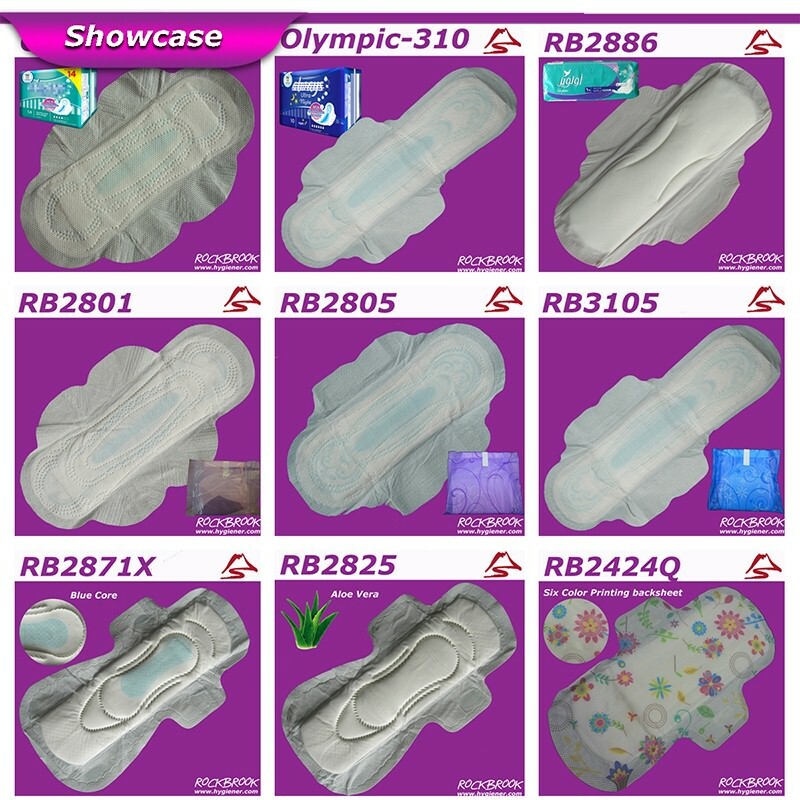 As one of the earliest enterprise in the hygiene product industry in China, we have rich experience for OEM and ODM manufacturing. 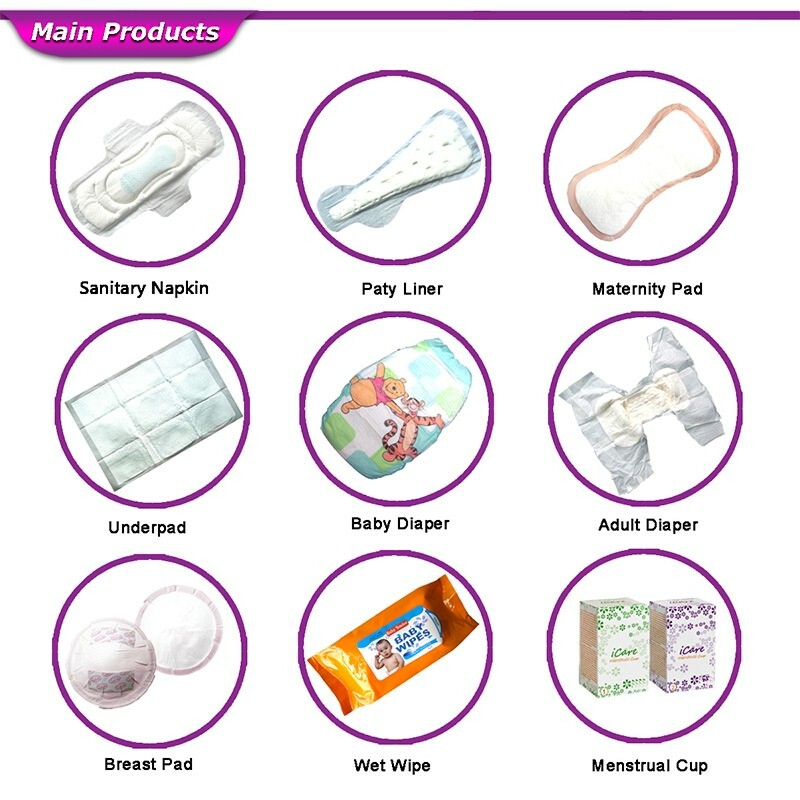 In recent years, our company also comes up with our own Brand MAMA’s Baby(baby diaper), Medicare (adult diaper), Anytime(sanitary napkin) and Icare(menstrual cup)，wet wipes and other hygiene products. 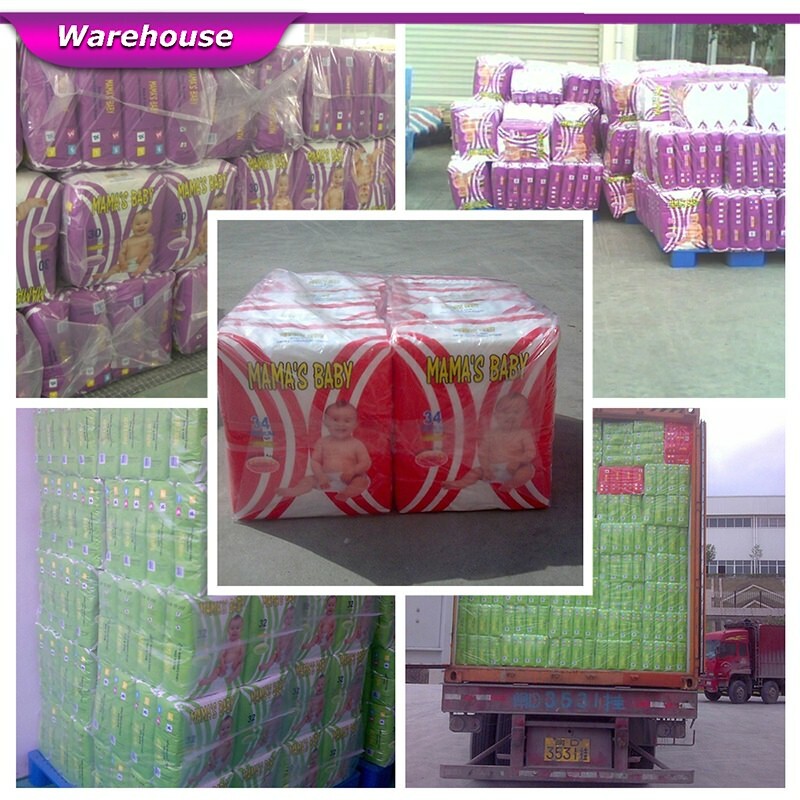 We have already gotten good feedbacks from a lot of customers. 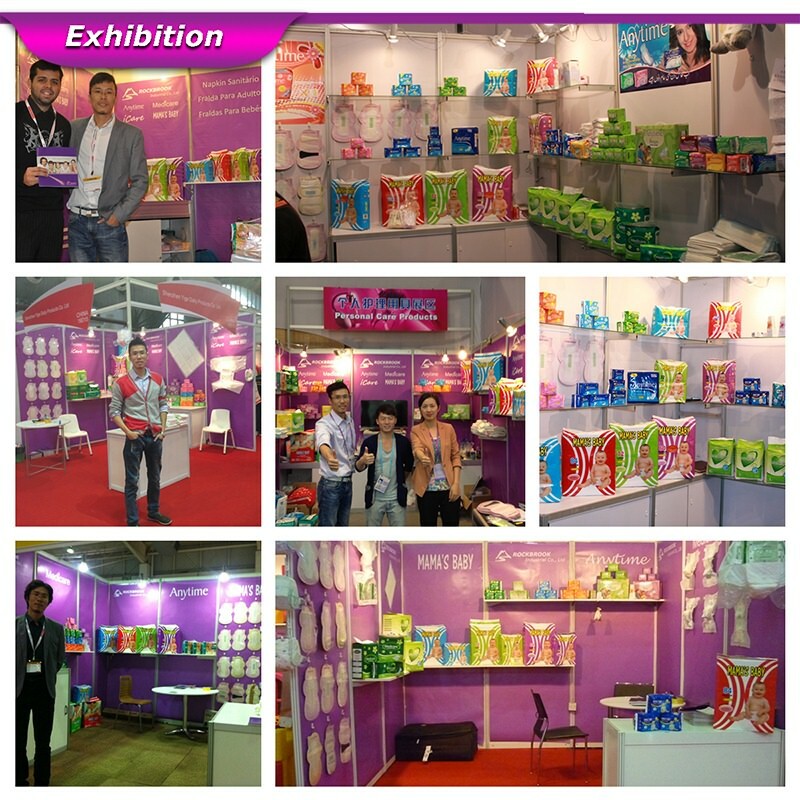 We are looking for more and more partners to cooperate with us to develop the international market. 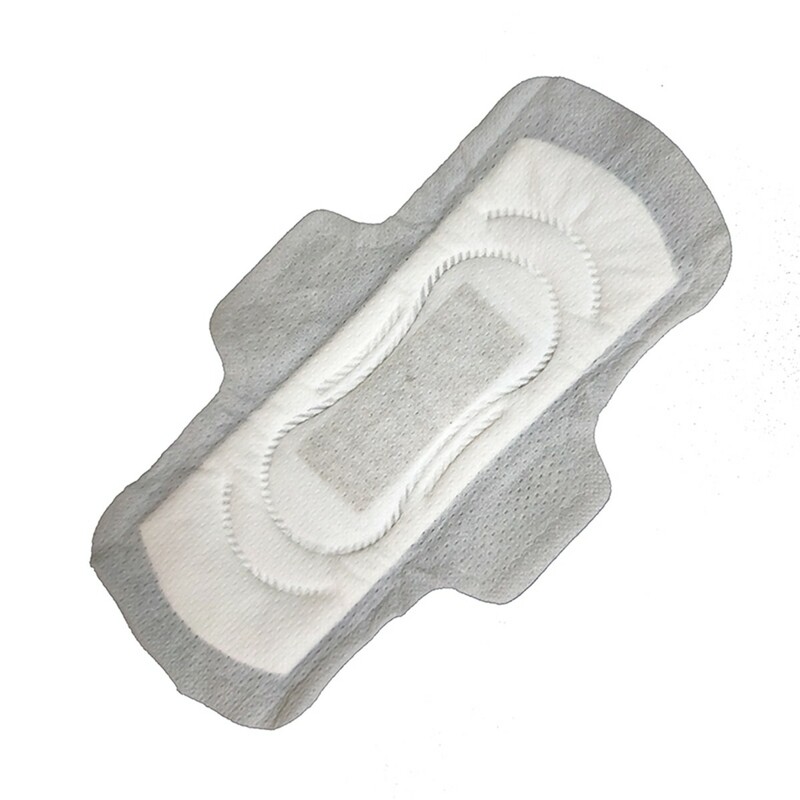 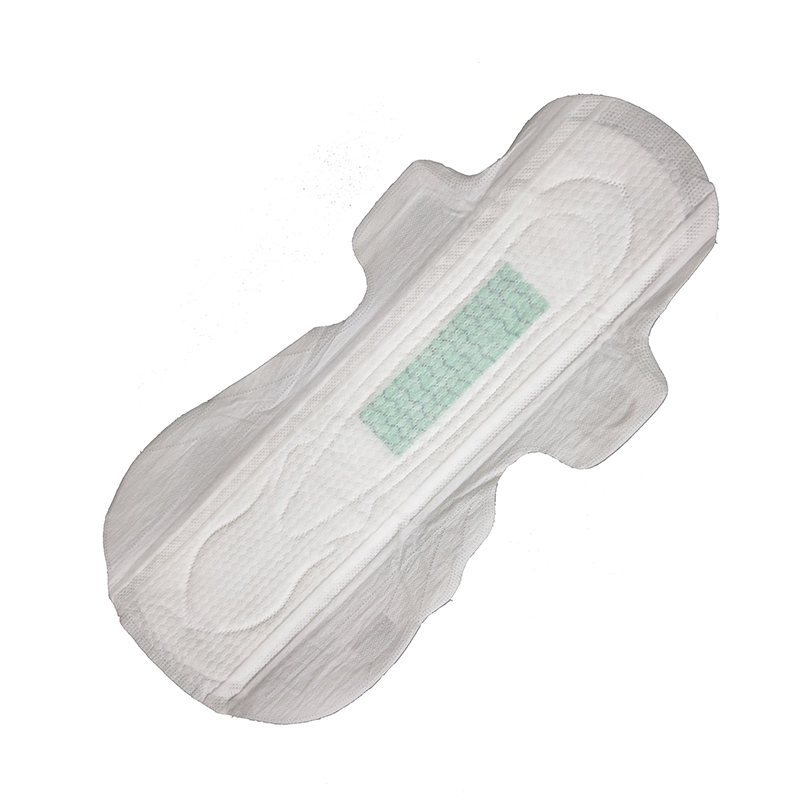 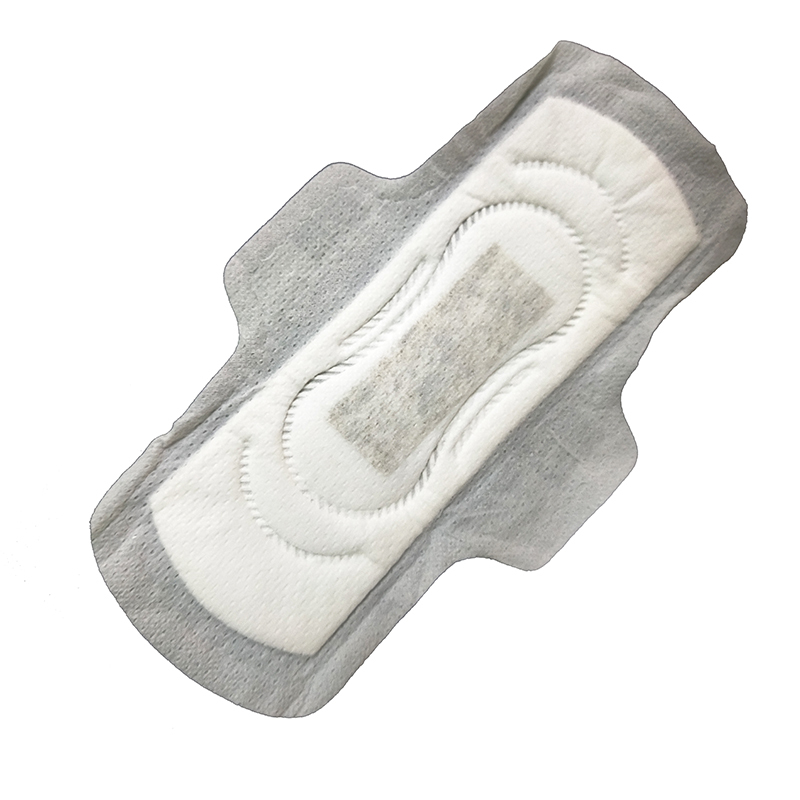 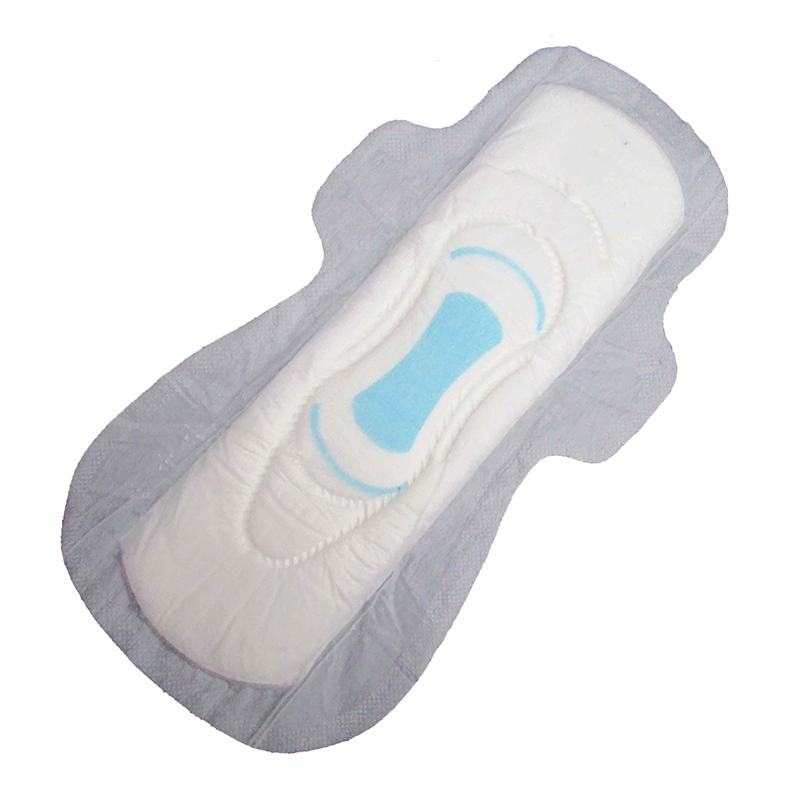 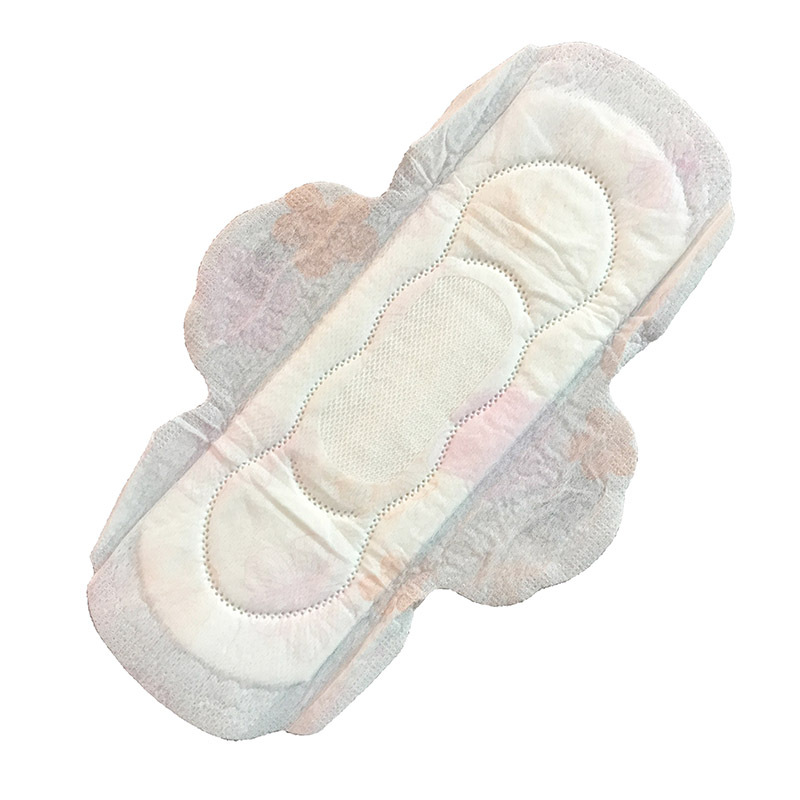 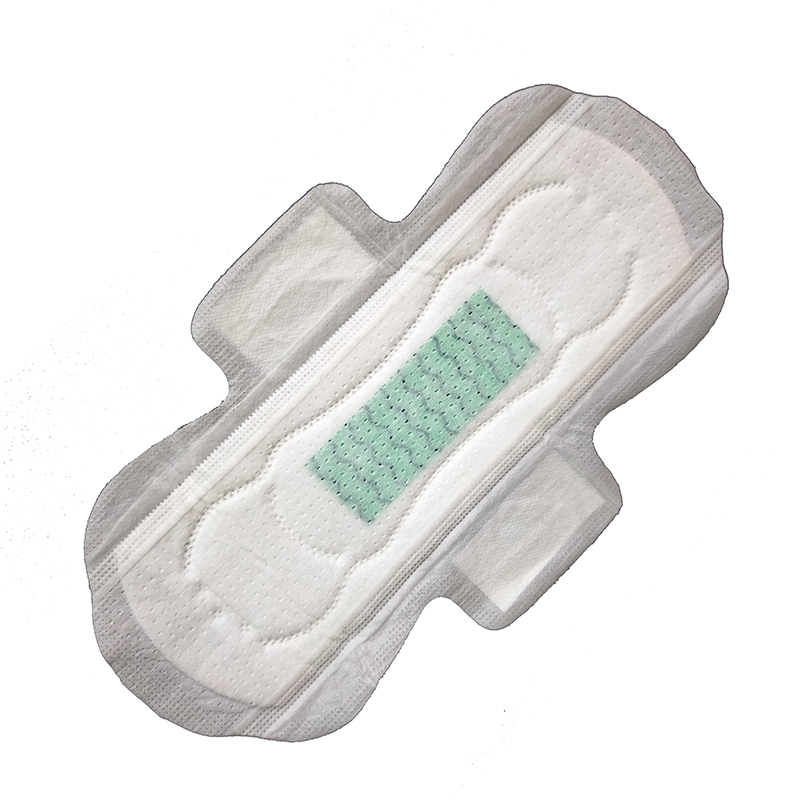 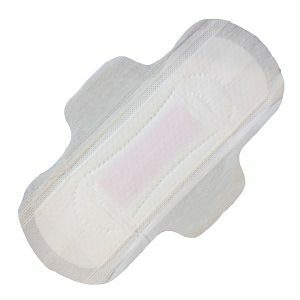 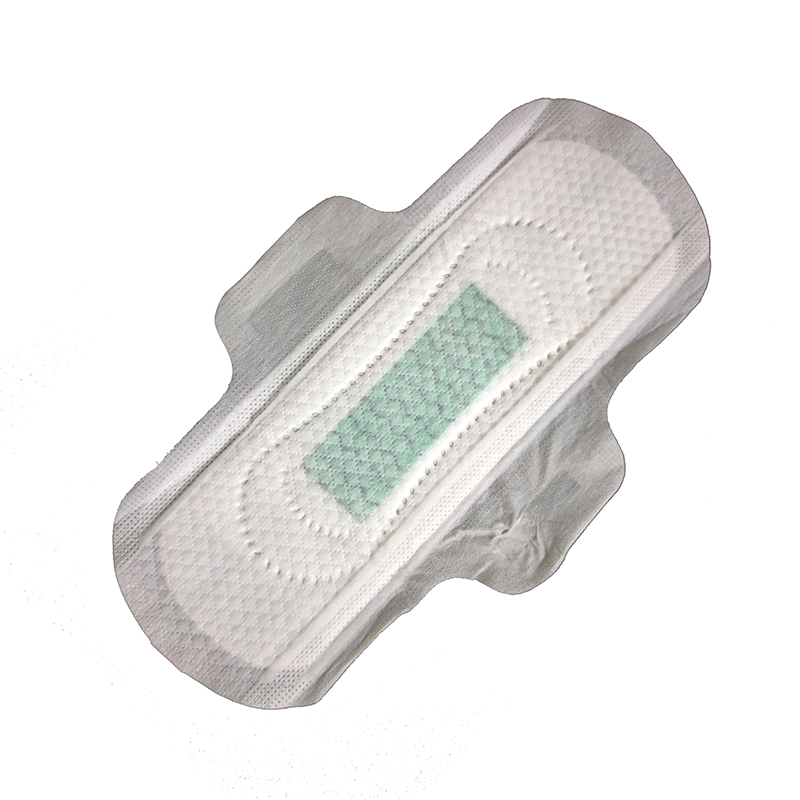 Our sanitary pads are exported to Kenya, Philippines, Malaysia, Ghana, Pakistan, India, the United States and other countries. 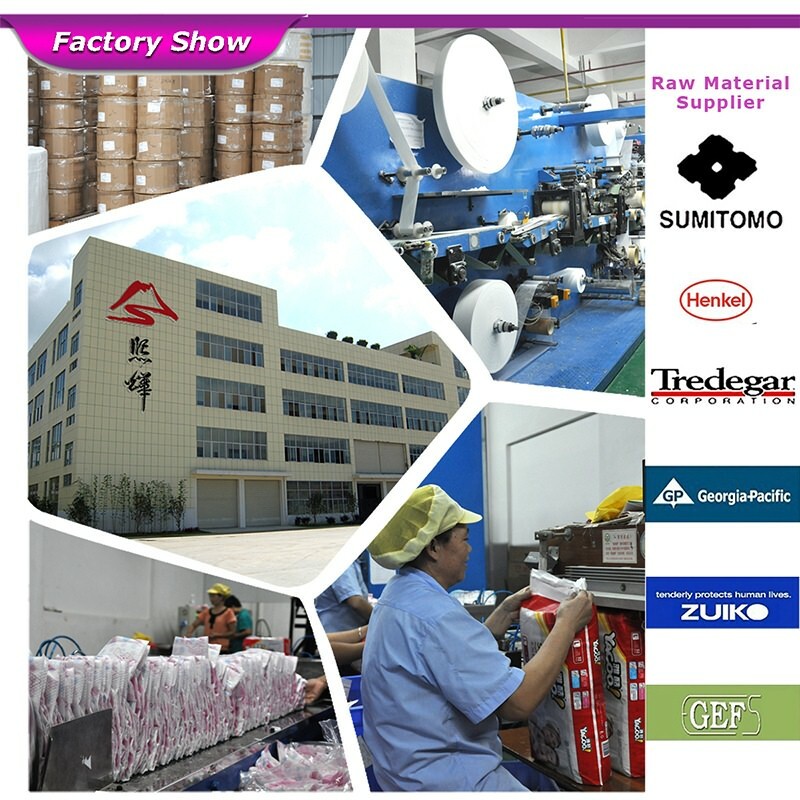 1.Are you a trade company or a manufacturer? 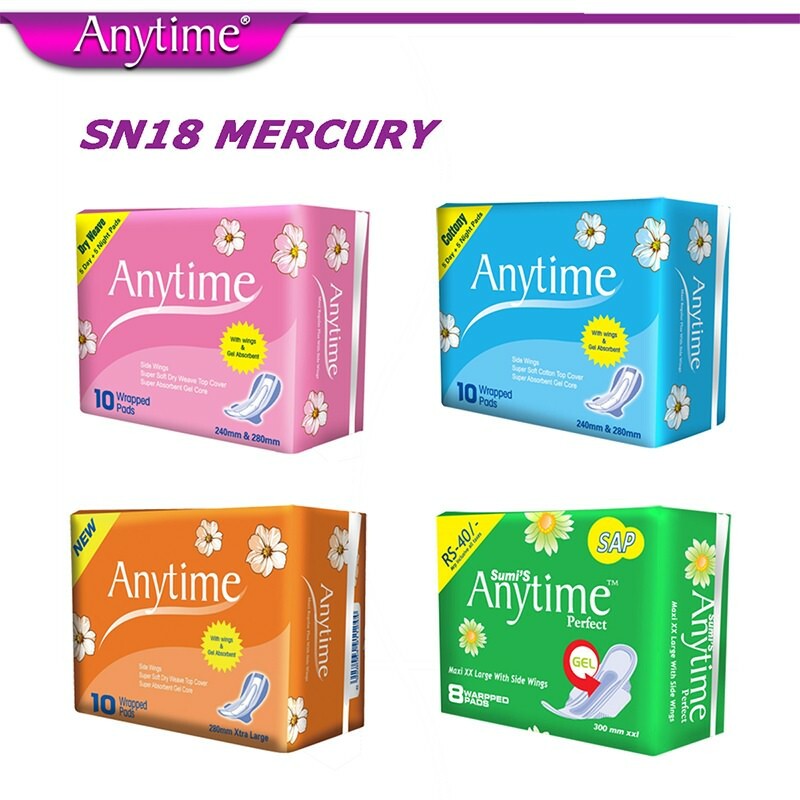 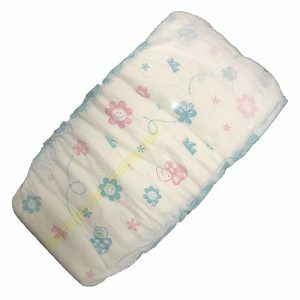 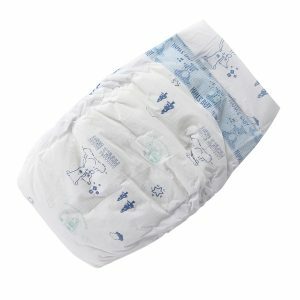 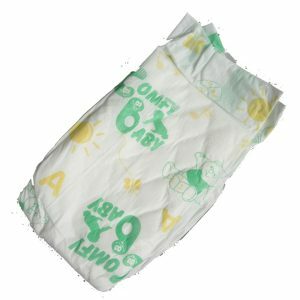 A: We are an ISO, SGS, INTERTEK, KEBS, NAFDAC, CE, FDA approved manufacturer specialized in Baby Diaper, Sanitary Napkin, Adult Diaper and other Hygiene Products. 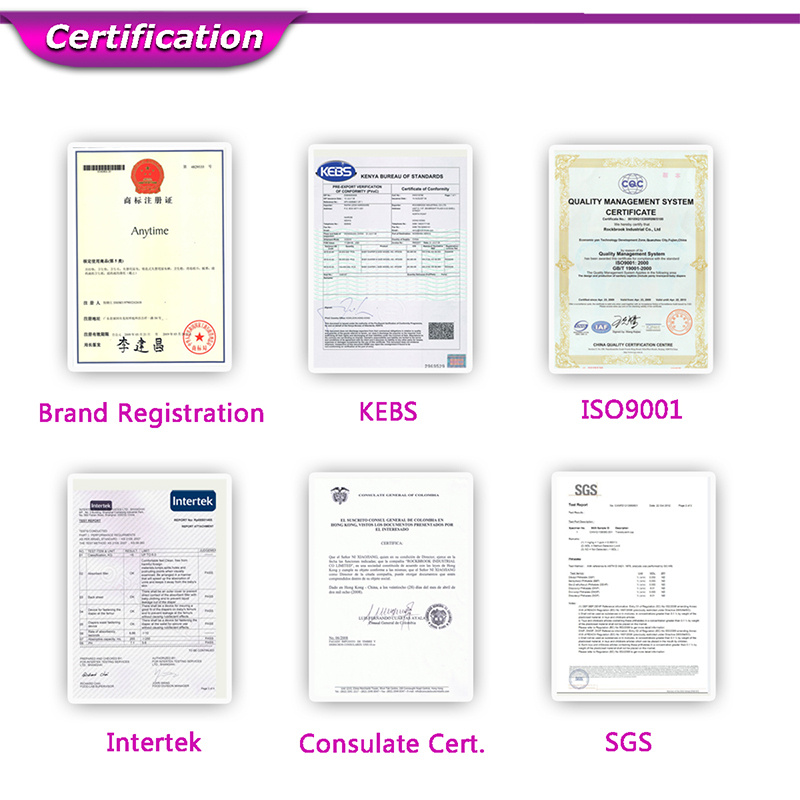 OEM & ODM service are available. 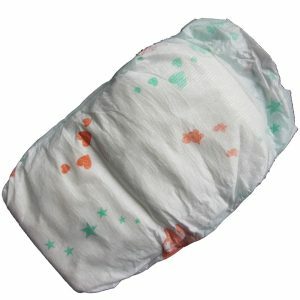 3.What is your delivery date? 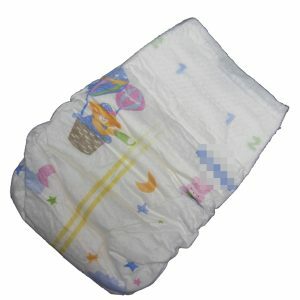 A: The delivery date is about 5-15 days after receipt of payment. 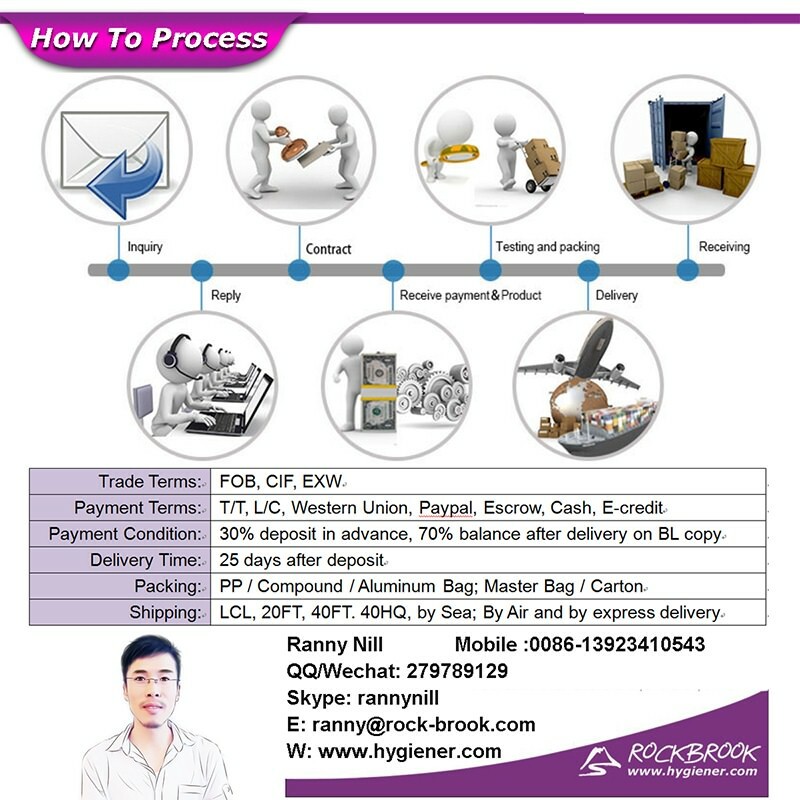 A: 30% deposit in advance and 70% balance before shipment. 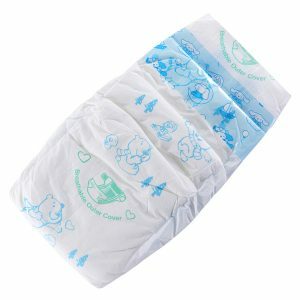 5.Can you send free samples? 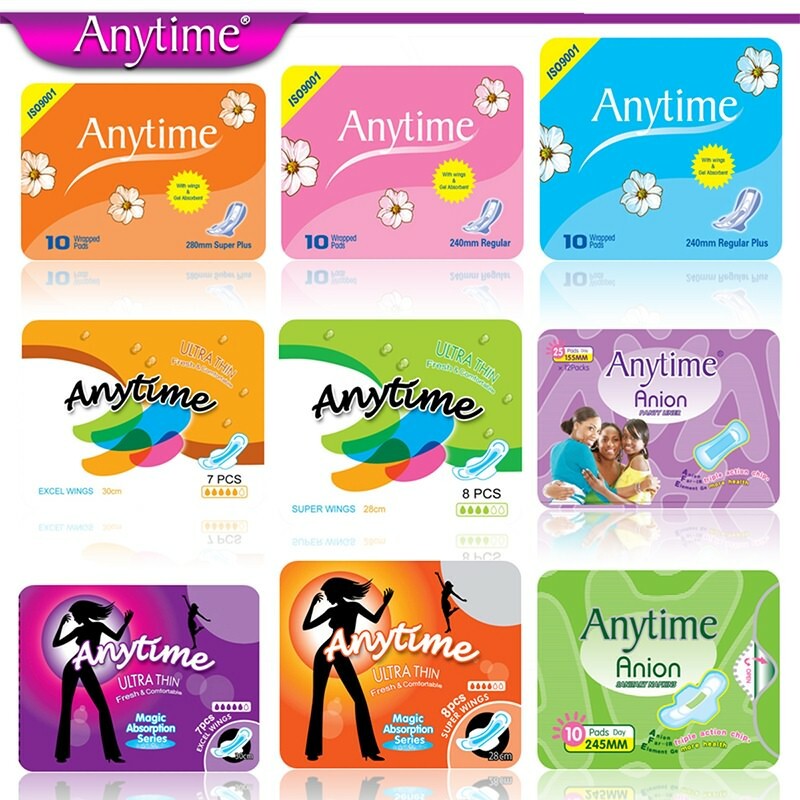 A: Yes, free samples are available; you just need to pay the express fee. 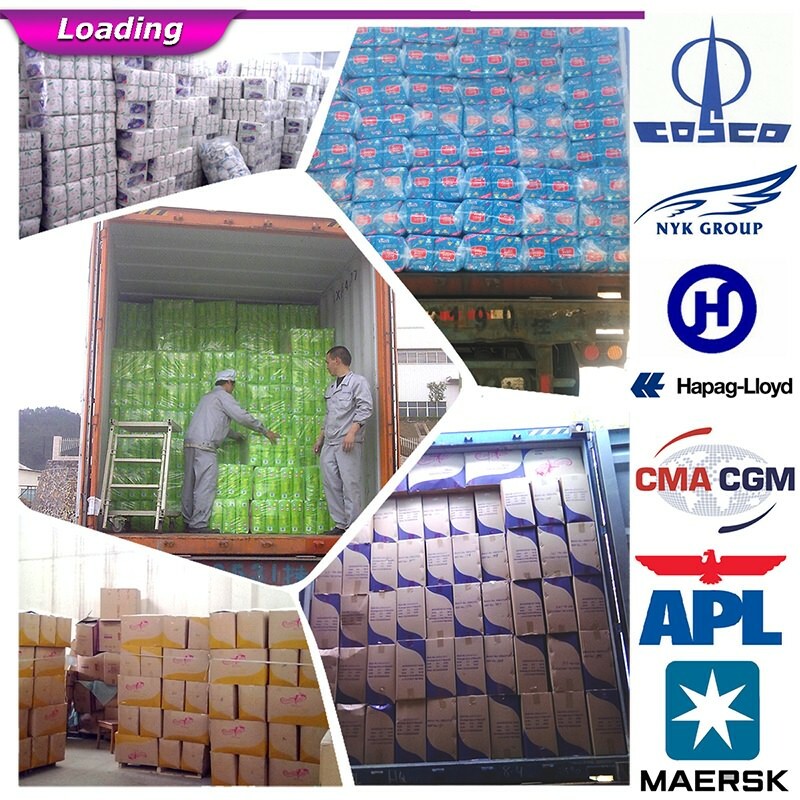 You can provide your a/c like DHL, or you can call your courier to pick up from our office.